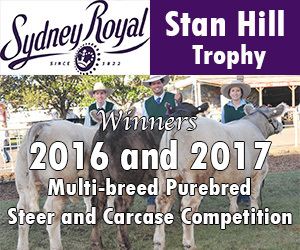 The combination of Murray Greys, which are famous for their calving ease, docility, fertility and carcase qualities, along with their light coloured coats and Brahmans, that are without doubt the most successful tropical breed, renown for their environmental adaptability and efficiency and their parasite and disease resistance, has proved to be a very viable success. Greymans are a structurally sound, well-balanced breed with a highly heritable quiet temperament. 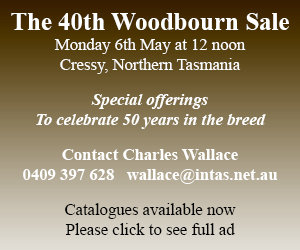 They have a proven reputation for carcase quality with efficient feed conversion, excellent weight gaining ability and growth rate, an evenness of finish and high yield and they exhibit characteristics which make them an obvious choice for economic commercial beef production. Greyman cattle have inherited the ability to cope exceptionally well with adverse environmental conditions, especially drought. They have a natural resistance to internal parasites such as intestinal worms and their short slick coat and tough hide make them resistant to external parasites such as cattle ticks. Greymans are capable of high productivity on both native and improved pastures as they posses an excellent foraging ability. They cope well with heat stress and their docility makes them ideally suited to grain feeding as they settle into feedlot situations quickly, converting feed efficiently and producing a quality carcase in less time at less cost. The females have exceptional maternal qualities, are highly fertile with well-structured udders and plenty of milk and they rear their calves well. Bulls are very mobile with a remarkable libido and excellent serving capacity. Most importantly, Greyman calves are born easily, with low birth weights and a rapid post-birth weight gain. 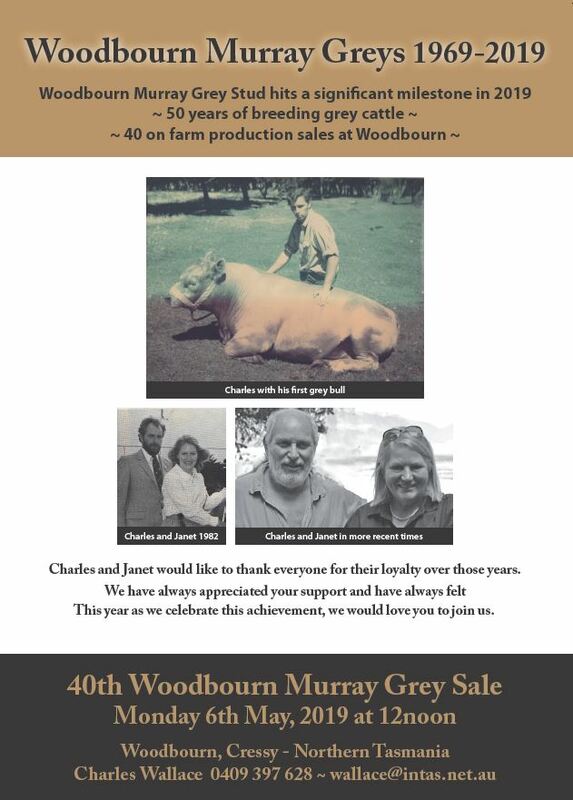 The dominance of Brahman and Brahman cross cattle in the Northern market is second to none. 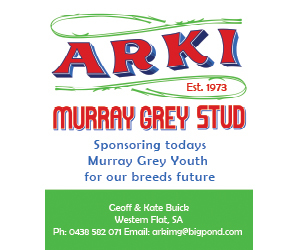 The introduction of Murray Grey genetics makes a significant boost to production systems through the benefits of hybrid vigour as a result of the Greyman composite. 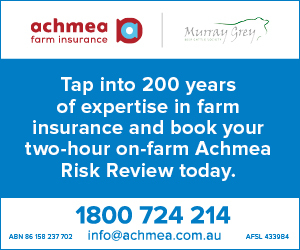 Greymans’ are without doubt one of the few Australian breeds adapted to maximum performance and productivity under all conditions. 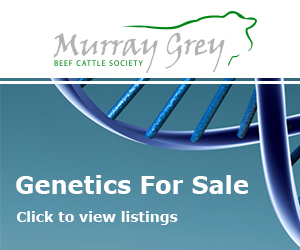 The Murray Grey Society also provide members and the general public with listings of bulls for sale Australia.